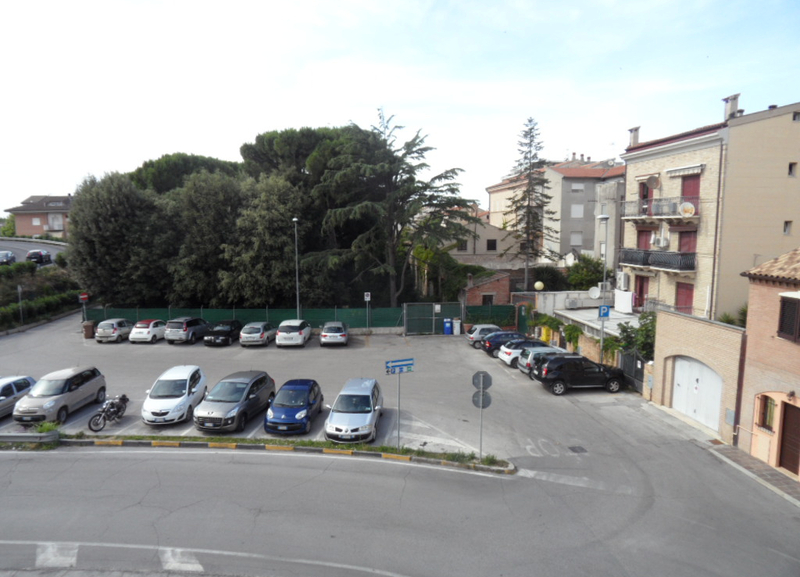 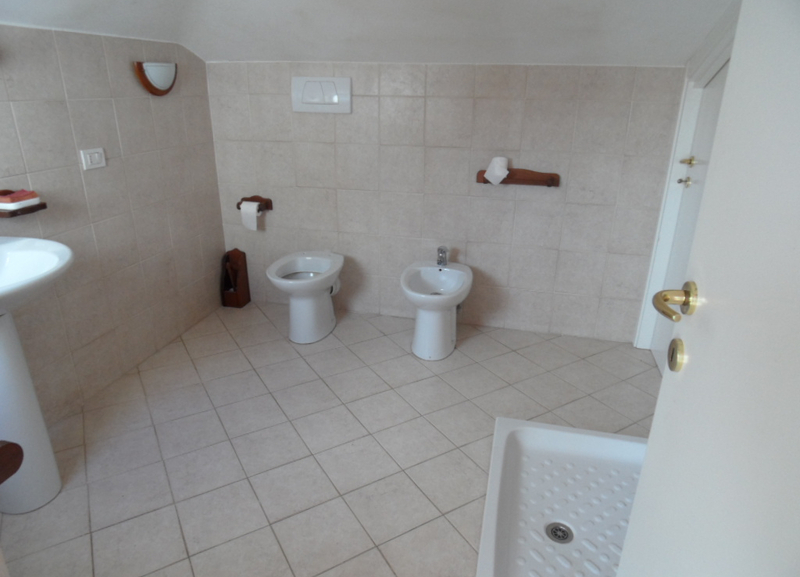 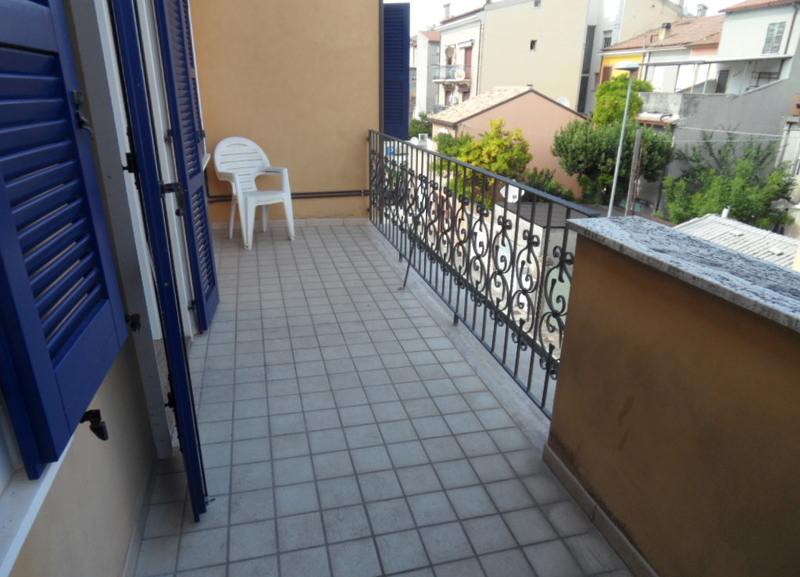 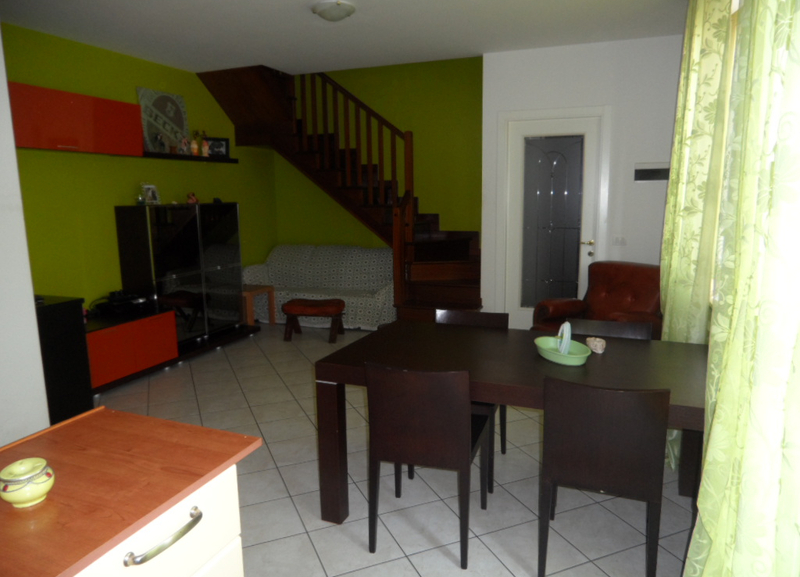 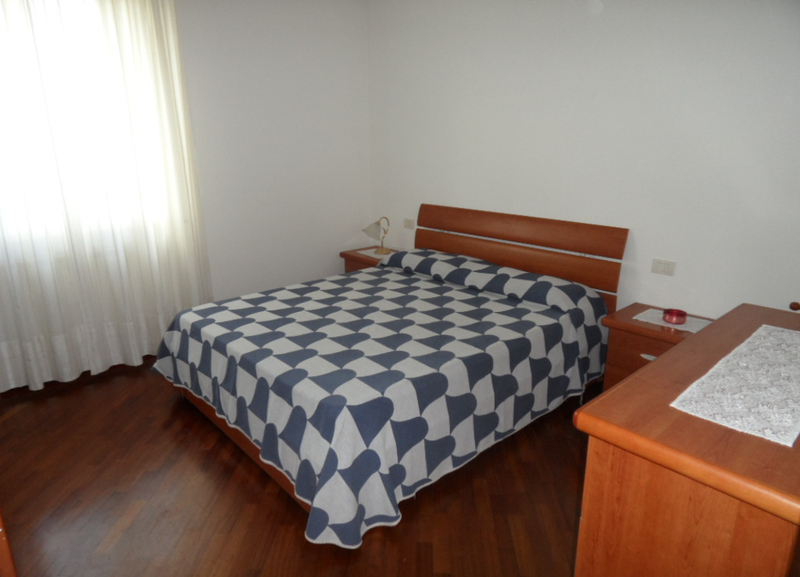 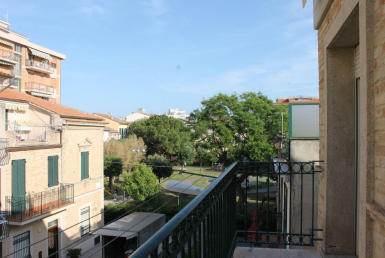 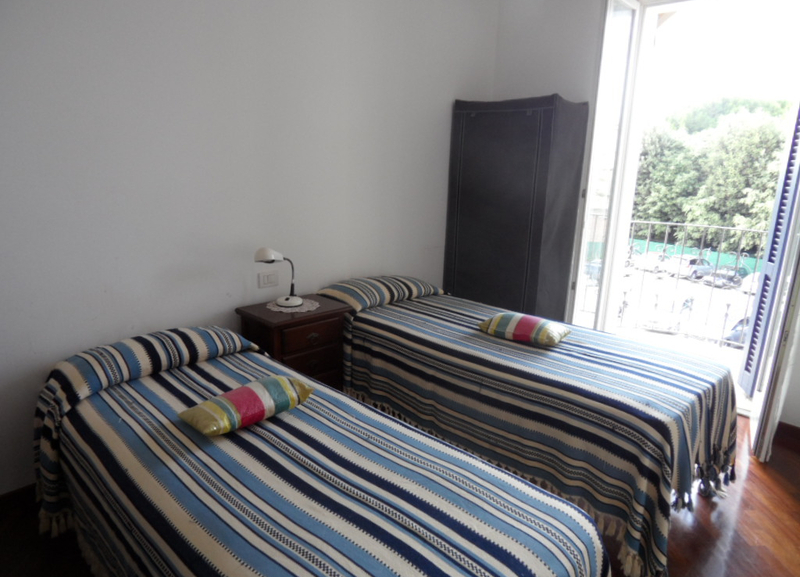 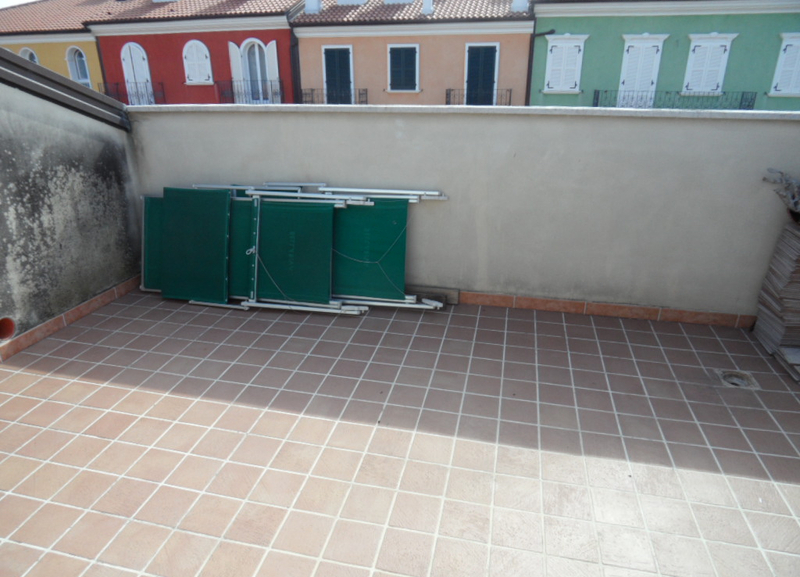 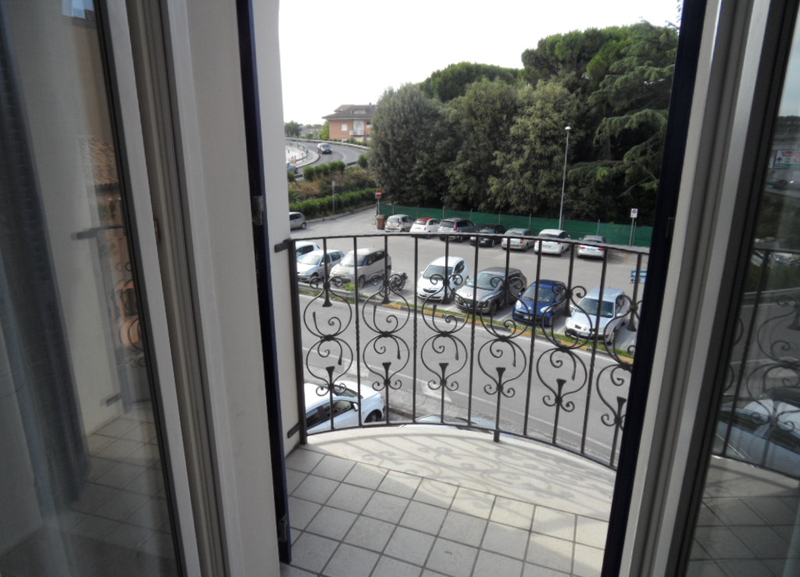 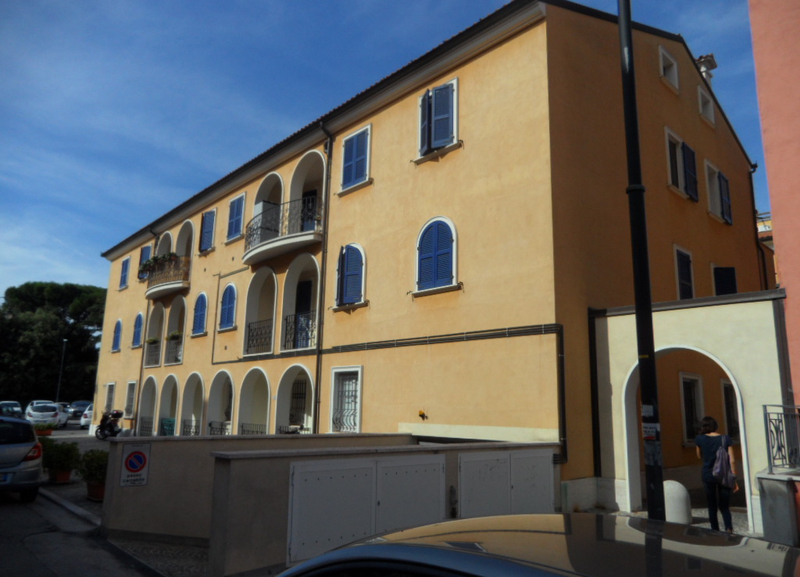 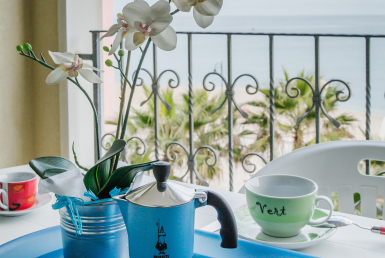 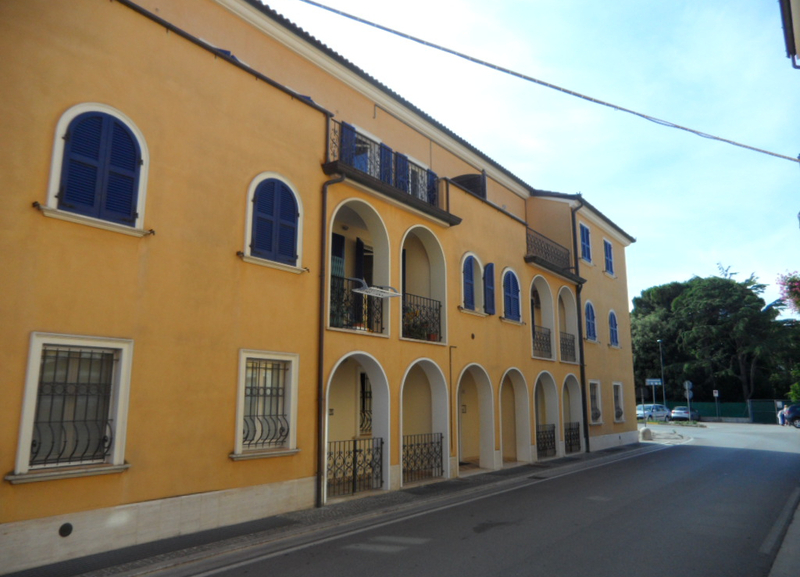 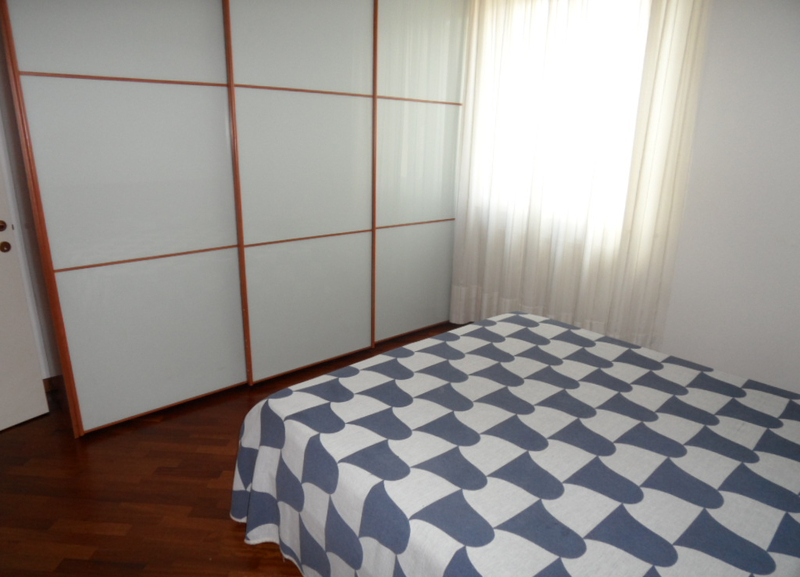 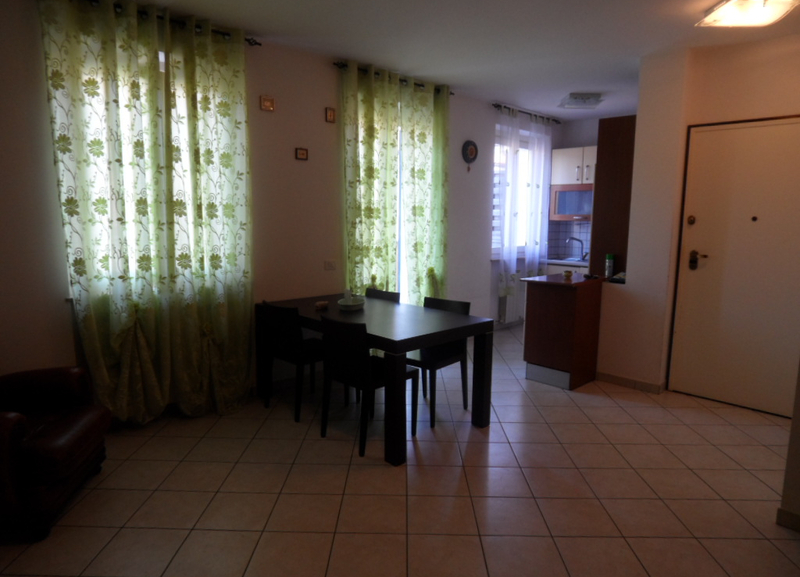 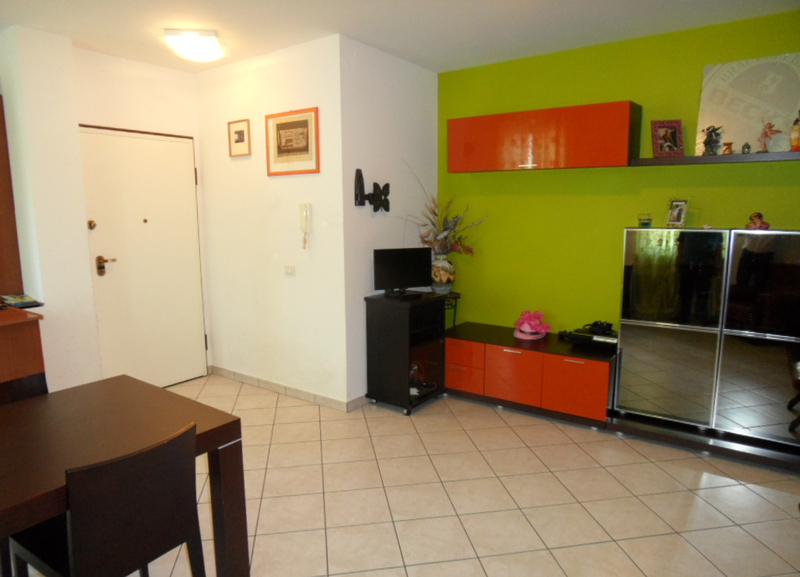 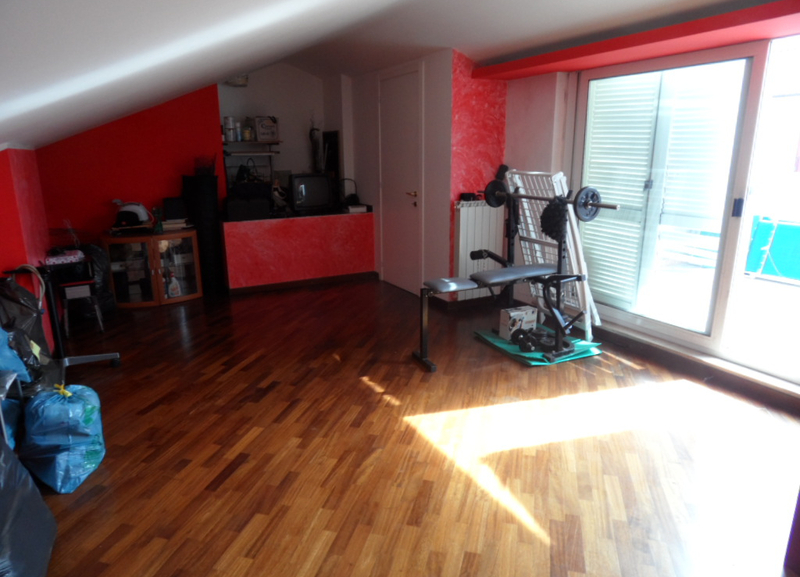 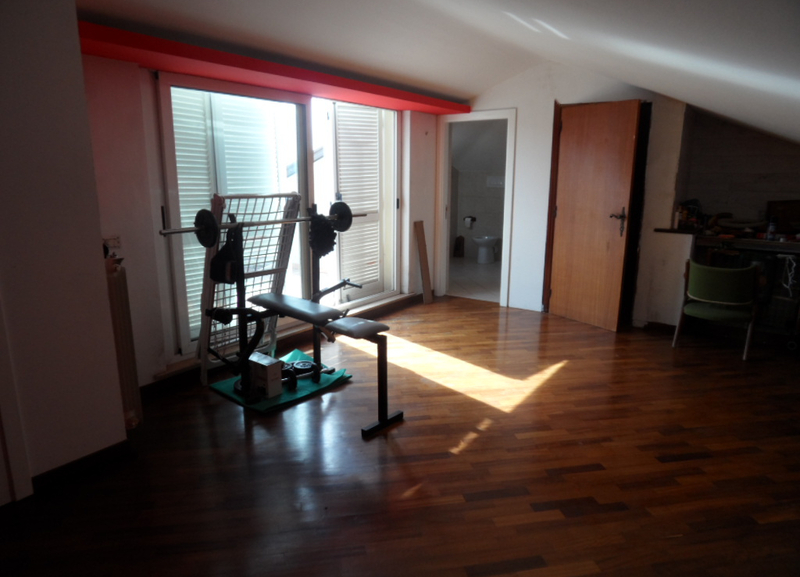 We sell an apartment in the centre of Porto Recanati, close to the square “Piazza del Borgo”. 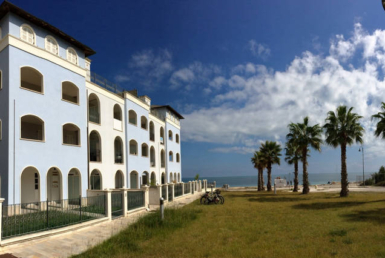 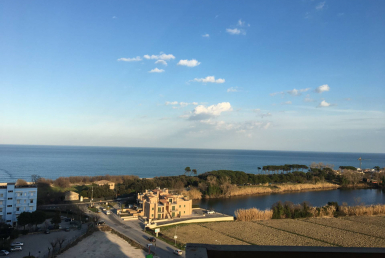 The solution is at 200 meters from the sea and is on two levels: entrance hall, living room, kitchen, double bedroom, single bedroom, bathroom and terrace on the first floor, open area with bathroom and terrace on the attic floor. 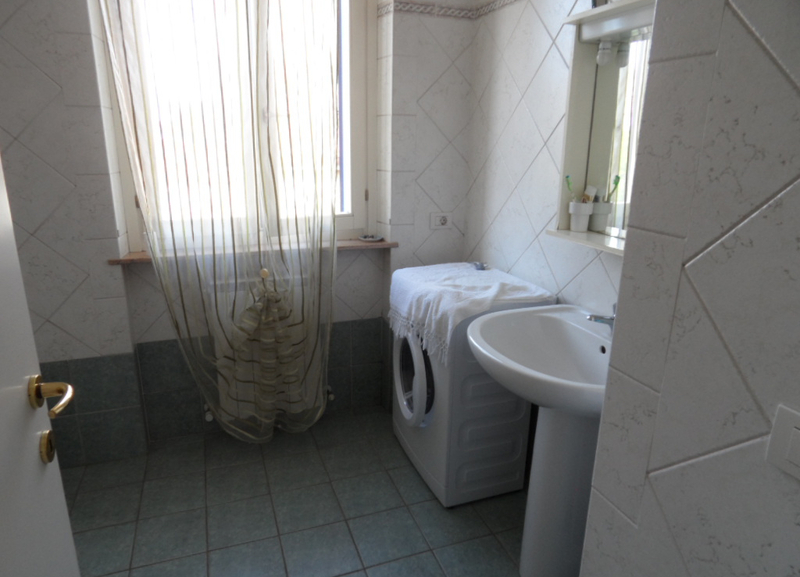 Equipped with independent heating.